The United States’ Commerce Secretary Penny Pritzker has revealed that deals worth almost US$1-billion would be announced during US President Obama’s US-Africa Leaders Summit being held early in August. This is the first summit of its kind and the largest event that any US president has ever convened with African heads of state or government. President Obama will host leaders from across Africa in Washington DC for the event. Representatives of Standard Bank Group will be taking part in several forums during the summit from 4-6 August and we are looking forward to announcing our participation in at least one deal. 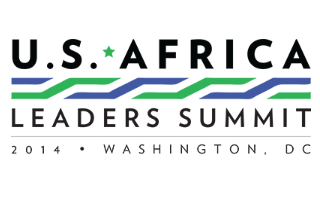 The White House says that, at its core this summit is ”about fostering stronger ties between the United States and Africa”.